Photos Just In! 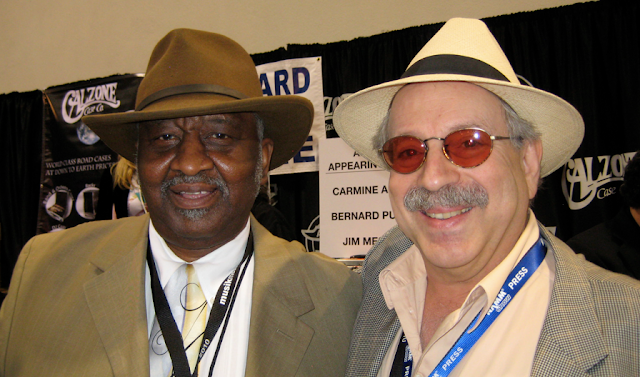 Bernard Pretty Purdie and Friends Midnight Showcase Winter NAMM Show Hilton Anaheim, Courtesy of Bernie Capicchiano Bernies Music Land Ringwood Australia, thanks Bernie! 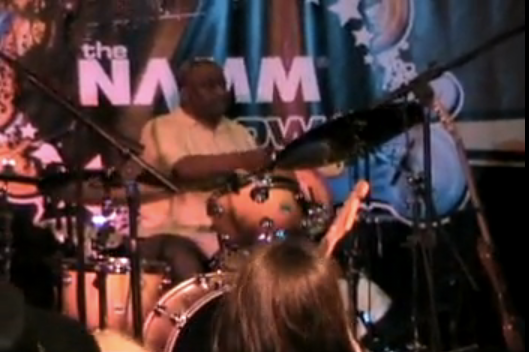 http://www.kyouradio.com/player.php?id=19274 HammondCast KYOURADIO live recording with BERNARD PURDIE and FRIENDS at Winter NAMM Show “Pocket Funk” & “Mr. Magic”, JAMES BROWN “Night Train”, “Think”, “I’m Black and I’m Proud”, TERRY HAGGERTY “In Your Arms” © JH INTL. 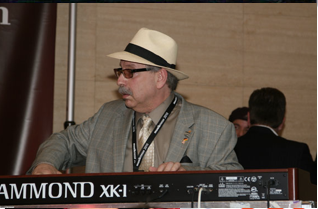 This entry was posted on February 6, 2010 at 7:46 am and is filed under Accordion, Builders, Hammond Organ, International, Jazz, Media, Property, Public Access TV, Radio, Real Estate, Travel, Uncategorized. You can follow any responses to this entry through the RSS 2.0 feed. You can leave a response, or trackback from your own site.